Meeting the major environmental challenges of air transport by combining disciplines of science with operational expertise. For it to be sustainable, the development of air transport must fulfil the needs of present generations without compromising the ability of future generations to fulfil theirs. Therefore, this research concerns just as well the technical problems as it does the economic, regulatory, or social concerns. It is thus multidisciplinary by definition. 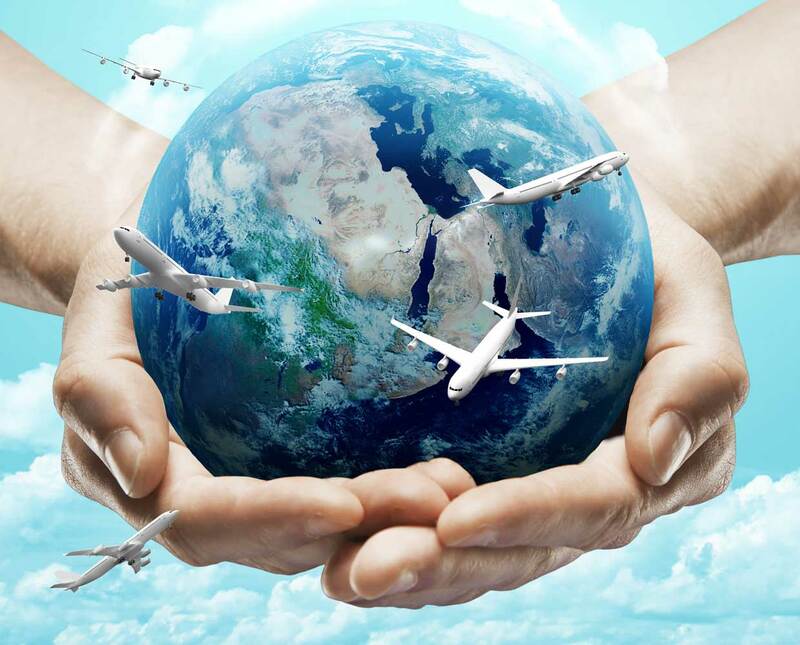 The objective of the program is to combine the various scientific disciplines represented by the research teams at the ENAC to become a European reference for research on air transport sustainable development.